This catch containment is made of a .015" thick Opaque Green Polyethylene, has an 18" diameter, and has four tie offs (comprised of the same material as the containment). Don't see the catch containment you need? Ask us! 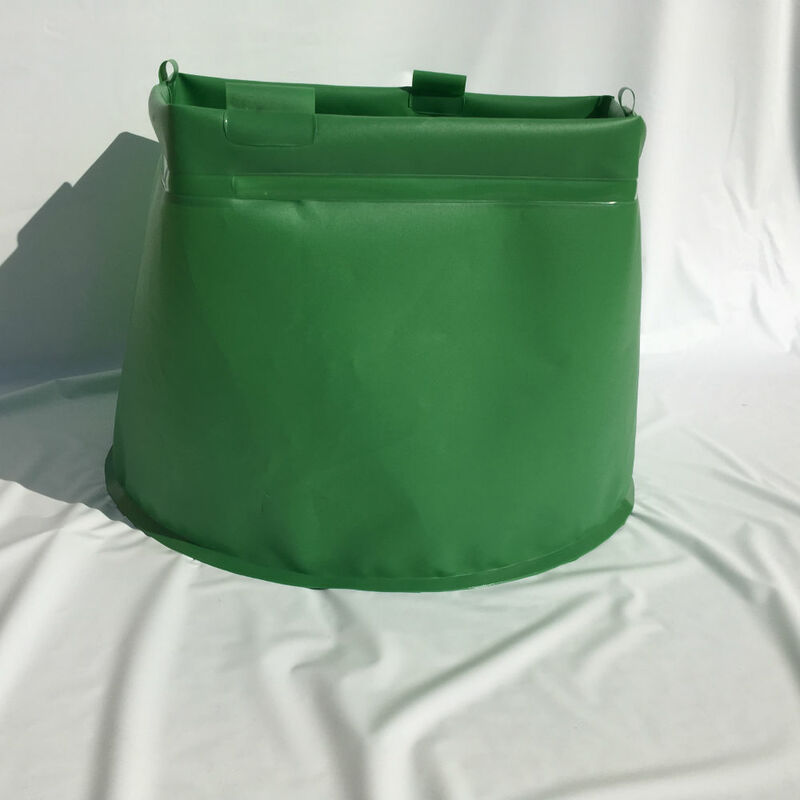 Catch Containments can be customized to your specifications.